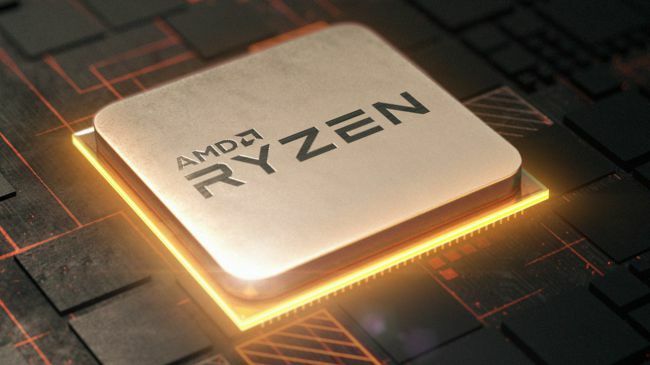 As indicated by a new leak, AMD’s up and coming Zen SR7 8 core flagship CPU will supposedly sell for $499 and beat Intel’s 8 core i7 5960X. 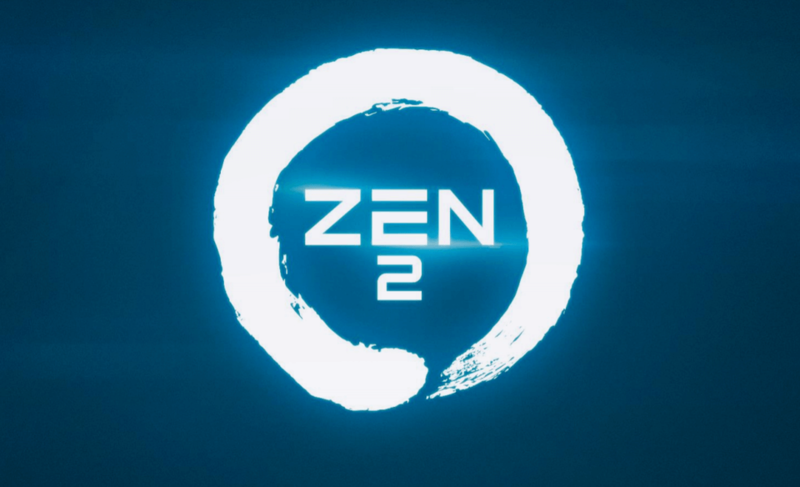 Designing examples of AMD’s most recent Zen correction have been spotted and they include a 3.2Ghz core clock and a 3.5Ghz turbo boost. A significant change over the past samples which were running at more unassuming 2.8Ghz core and 3.2Ghz turbo boost. This is energizing news as these numbers are as fast or much faster in comparison to what Intel offers. Their 5960X and i7 6950X processor run a base clock of 3.0 GHz and a turbo of 3.5 GHz. The 5960x costs 999 USD, the 6950X 1300 USD. If AMD can keep their IPC gains up-to snuff or if nothing else near Intel with costs in the rumoured 300~500 USD , then AMD may have struck gold here. 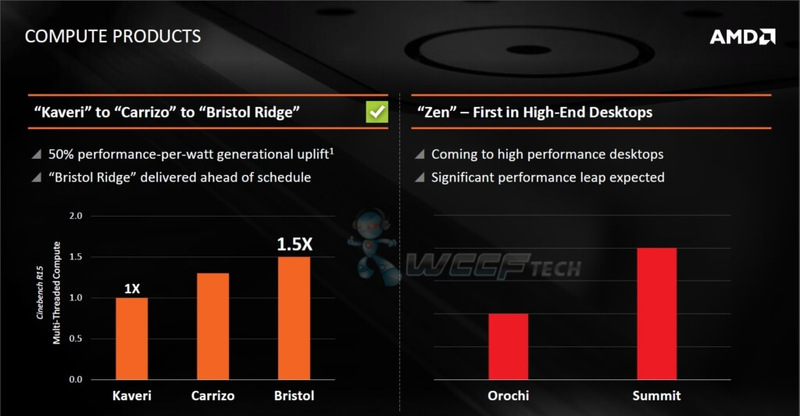 The good news does not end there however, AMD supposedly has a $349 8 core , 16 thread CPU . This will be like the 8320 to the 8350 flagship part, in terms of performance gaps between the two. Moving on to the midrange SR5 segment we’ll have a six core part at $249, which is going to be arguably the ‘most bang for the buck’ part of the Summit Ridge stack. Surprising right ? Well hold on to your hats cause we have more. In the entry level SR3 segment, AMD is planning to offer a four core, 8 thread parts at around $150. A i7 6700k tier product at the price of a i3 6100 . Mind blowing stuff right ? 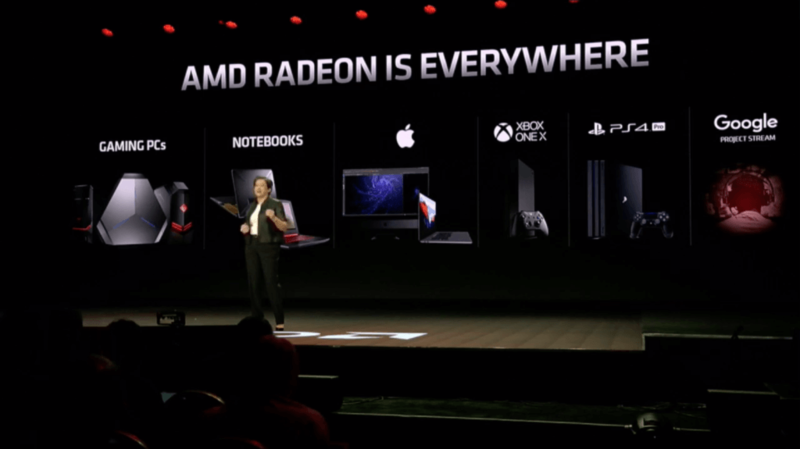 AMD is reportedly going launch the Top SKU and the 370 chipset motherboard at CES 2017. TechArx says : This is a rumour after all , so take all this info with a bag of salt . 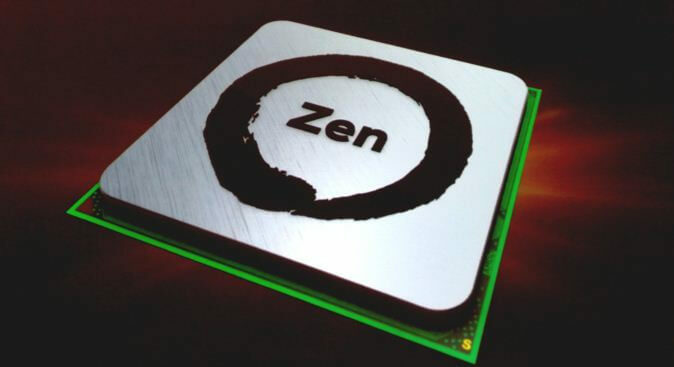 Stay tuned for continued coverage of AMD Zen .